Located just outside of Thailand’s second largest city, Yoga House is a peaceful retreat for visitors to Chiang Mai that want to focus on yoga, meditation and indulge in quiet surroundings. 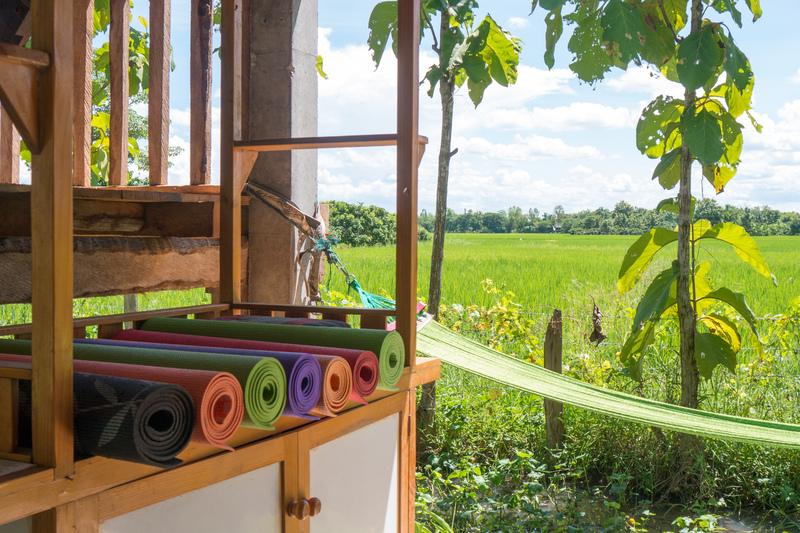 Run by Ma Nava, the guesthouse is a place to relax, a place to practice yoga, and learn more about Thai culture. See the three-day schedule here. If you have any questions please don’t hesitate to contact us via the contact form, visit Facebook or call Mar for more information on:+66 (0) 998 901 993. 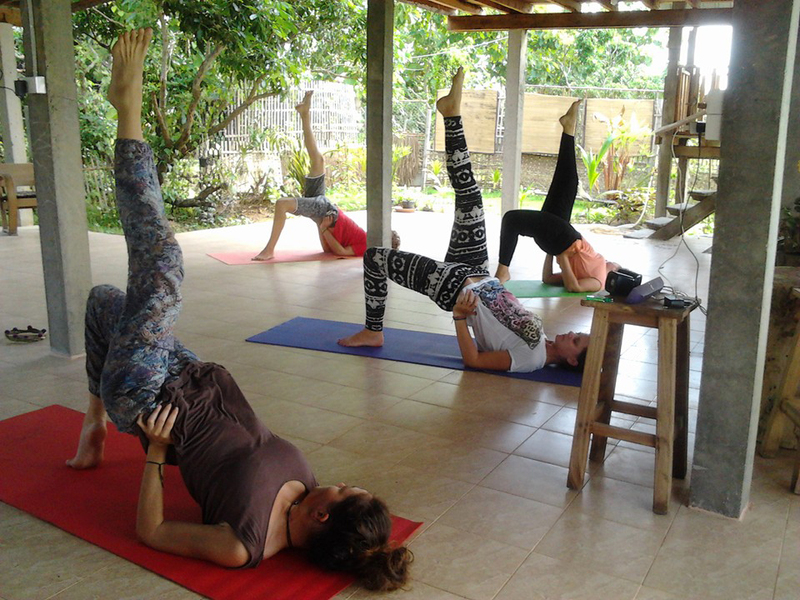 Yoga House Chiang Mai is an independently run school based outside of this ancient city in northern Thailand. Ideally suited for the beginner, students practice in the most beautiful surroundings, with daily excursions even deeper in the countryside. This retreat is ideal for visitors to Thailand that are hoping to capture the beauty of this country in their holiday photos - just check out the pictures here and on our Facebook page!